Chile’s glorious terrain is rich with colour, lakes and waterfalls and the best way to see them up-close is to cycle through its lands. 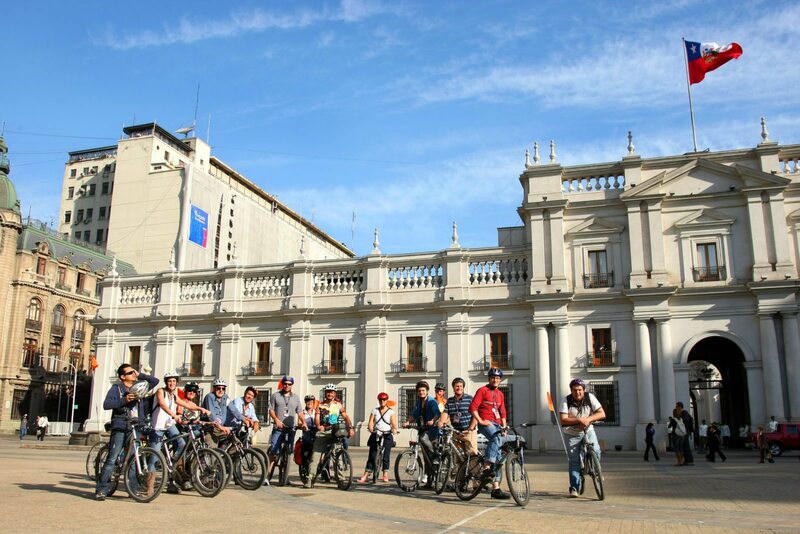 It may seem like an arduous feat, but there are many ways you can cycle through Chile, enjoy the landscape, wineries and beaches all at the same time. What’s great about travelling by bike is the freedom. You can simply stop anywhere you want and take photos, and you can rest-assured that your travelling is not impacting negatively on Chile’s unimaginably beautiful landscape. 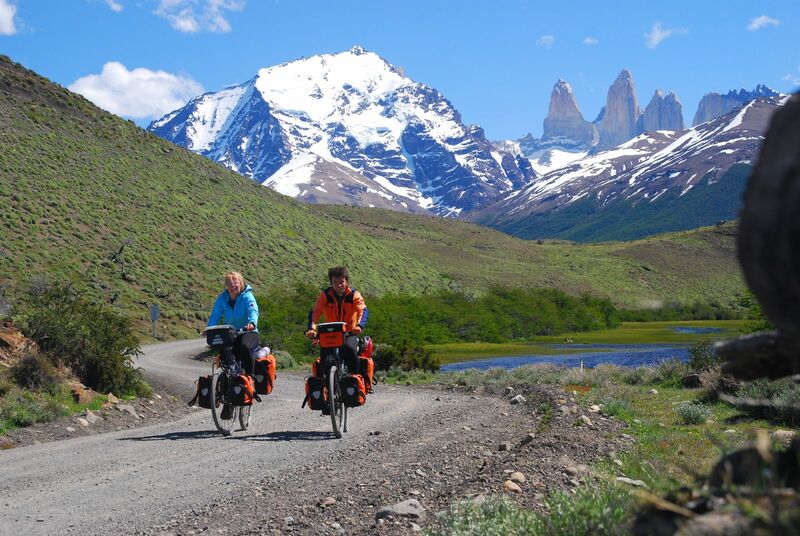 Take to the border between Chile and Argentina by bike and see some of the region’s most stunning sights along the way, including glaciers, national parks and ancient forests. The Andes mark the stretch between the two countries, and this tour takes you along some of the original indigenous trails that were created by some of the first people on the continent. This tour is uniquely local, with stops at local villages, as well as untouched forests and as far across to the Pacific coastline trails in the Region de los Rios. Take this cycling wine tour from Santiago to the beautiful village of Zuniga and enjoy cycling through the vineyards of this quaint little town. 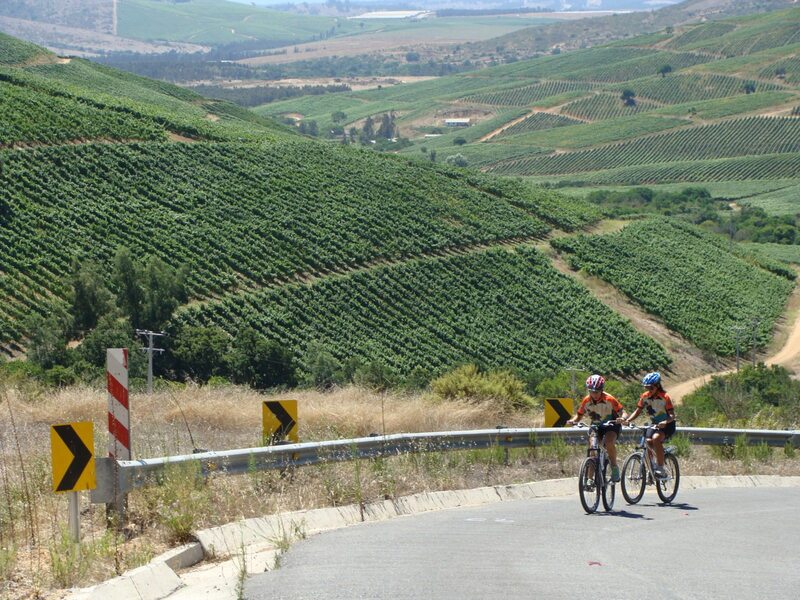 The cycle takes you through many other beautiful Chilean towns along this wine celebration, with traditional windmills and the most famous wine region in Chile, the Colchagua Valley. The tour also stops in the wine capital of Chile, Santa Cruz, which is located in the Valle de Apalta. Try some of the most historic wines of Chile here, as well as some of the newest selections of eco wines. The tour travels as far as the stunning shores of the Pacific Coast, where the rugged, beautiful and isolated beaches provide some much-need respite from cycling, before returning via shuttle back to Santiago. Start your tour in the stunning lake lands of Bariloche with stunning views of the Andes and the lake. Enjoy a magical boat ride and journey through the Arrayanes National Park, home to South America’s unique myrtle sand, before cycling from Lake Espejo to Cardenal Samore Pass. When you finish the ride there will be a divine thermal baths waiting for you to unwind and rest your aching muscles. 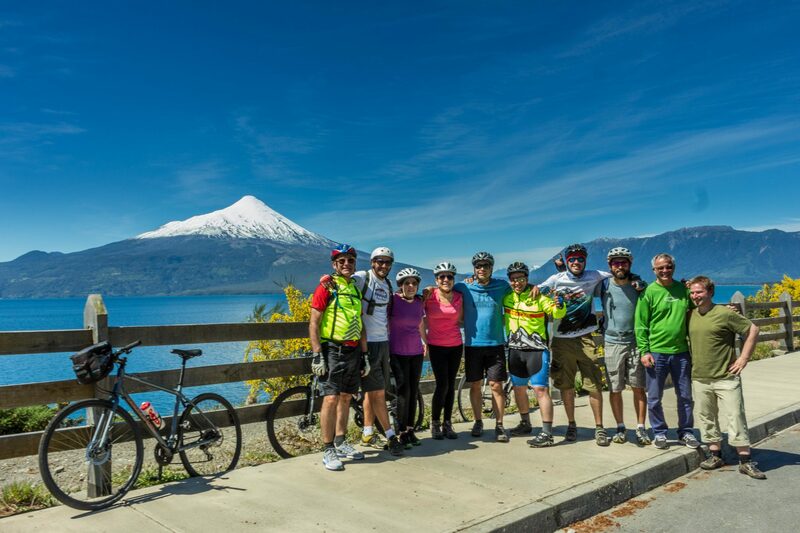 Take in Lake Llanquihue by bike, with views of the Osorno and Calbuco volcanoes. The tour will also head through stunning farmlands, including spectacular waterfalls, such as Saltos de Petrohue, and Puertos Varas – a small lake town where you will complete your cycling journey. Leaving from Santiago head into Casablanca Valley, known for its delicious wines and untouched eucalyptus groves. 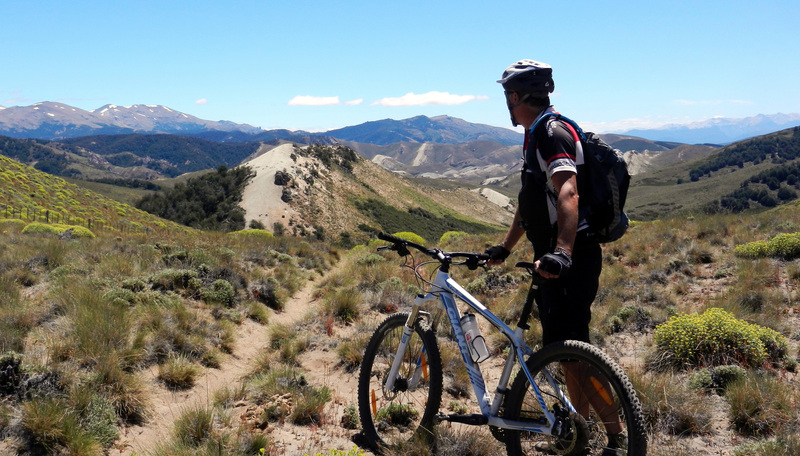 Cycle next through the Andes-lined trails of San Antonio Valley, where wine tasting and horse riding are popular pursuits. A stop at the colourful city of Valpariso is also part of this itinerary, before heading over to the coastline at the beach town of Matanzas. Head back into another beautiful wine region, this time the Apalta Valley, where you finish the tour at the premium winemaking destination of Chile before heading back to Santiago.